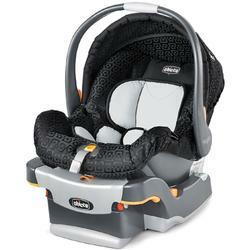 The Chicco KeyFit 22 Infant Car Seat and Base is a great infant carrier that provides safety, comfort and convenience. With a removable infant insert, the car seat provides maximum comfort and support for babies. Why Youll Love It: The easy-to-install features make the infant car seat and base easy to use.